You don’t need to believe in this in order for it to work… that’s the beauty of what Dr. Alison accesses – as soon as you experience her work, you feel the shift within you. Check out these numerous testimonials. 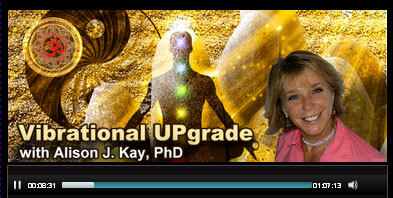 Dr. Kay presents holistic tools to transform long term issues that take students and clients beyond wellness, into levels of thriving not typically expected nor considered possible within the American system!